In this post, I outlined a circuit I was building to activate a solenoid with voice using a small Arduino sound detection module (this one). 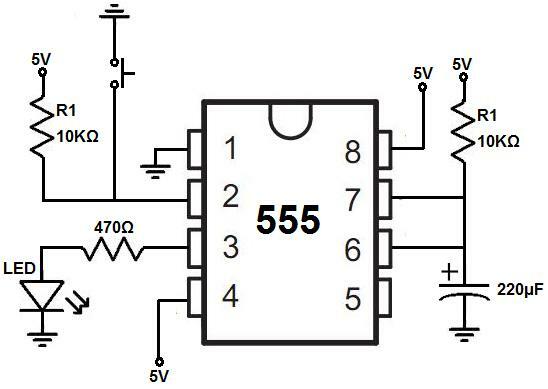 Browse other questions tagged power-supply audio 555 or ask your own question. Why does this circuit keep killing my 555 timers? 9V battery is not able to power 2 sensors. How can I do it? How does this circuit work to fade an LED in and out?